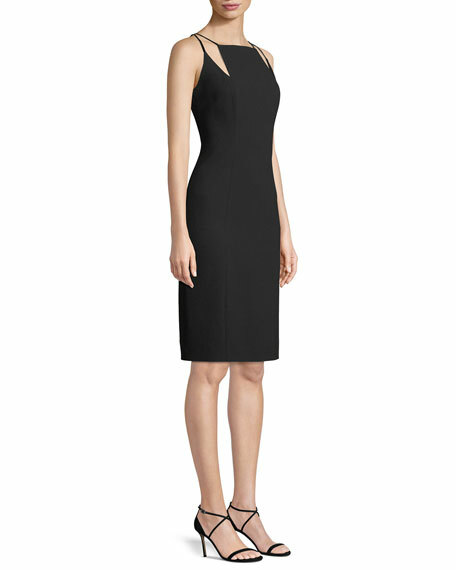 Elie Tahari "Adelia" dress in solid stretch-crepe. 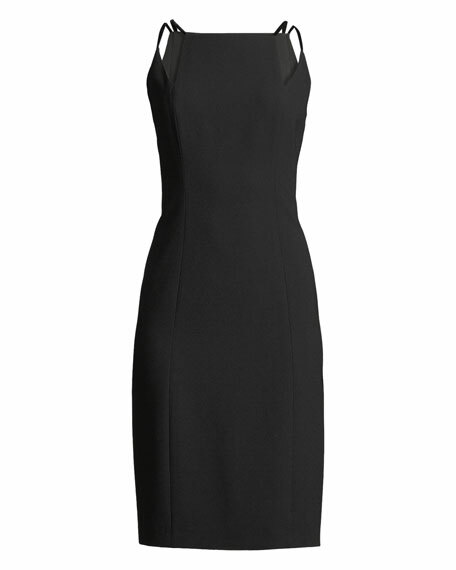 Square high neckline with cutouts. For in-store inquiries, use sku #2531733.